We really think we've cracked it. The most important question in the world right now: How do all these YouTubers get so much success? Yeah we're happy for them and all that, but we'd all like a bit of the action too sometimes, right?! 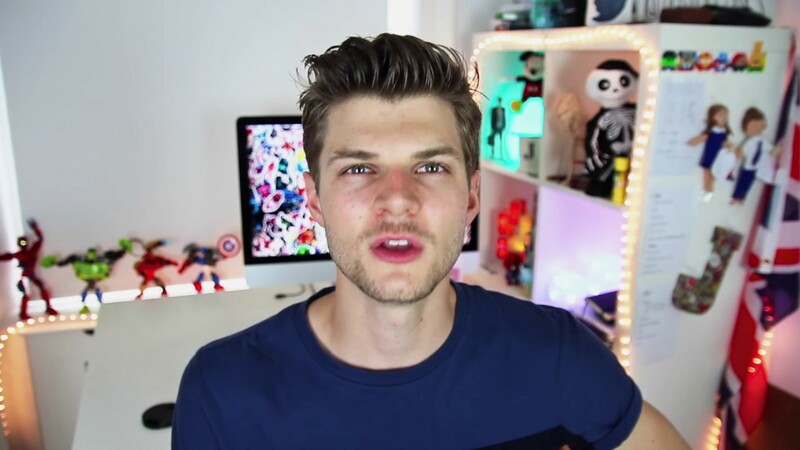 Let's take Jim Chapman for example; with sisters Pixiwoo launching their beauty channel, and girlfriend Tanya Burr creating her own YouTube fame, it's no surprise that Jim has followed suit. With a following of over 3.5 million people, a modelling career and his very own column with GQ Magazine, I'm sure you're all wondering how did he go from awkward East Anglia graduate to internet celebrity in just a few years? 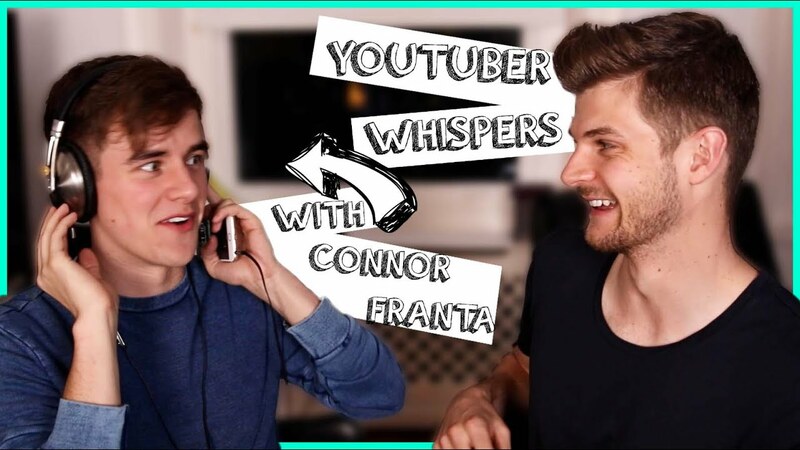 We have compiled what we believe are the top seven secrets to Jack's YouTube success. 1. Be yourself: "I make my living by filming my everyday life and uploading it to the internet." 2. Collaboration is key, and to be honest, Jim is the KING of collaboration. 4. Engage the audience and share relevant content that they'll enjoy. Jim started off in 2010 with a festival camping tips video, perfect for teens that summer! 5. Personality over content - basically, don't just whack any old rubbish up online, tailor it to your personality and your fan will immediately connect. 7. Visuals are everything, so pick a trademark style/edit/background and stick to it because brand recognition will take you a loooong way. So maybe if we take some of these tips on board, we'll all be internet celebrities before we know it! But one at a time please, after all, we have to write about these lovely people all day long and we can't handle a million more overnight.